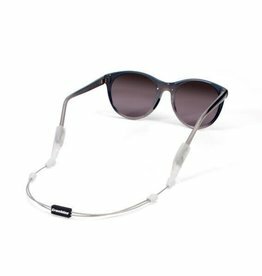 The Croakies ARC System of eyewear retainers offers a versatile fit thanks to an articulating cord that can be positioned off of the neck and collar, along with interchangeable replacement ends to accommodate various sunglasses temple sizes. 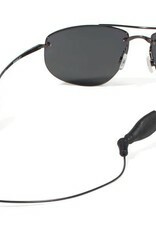 Secure your shades in style! 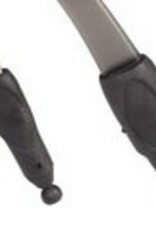 HIGHLY TECHNICAL WITH ENDLESS ADJUSTMENT OPTIONS! 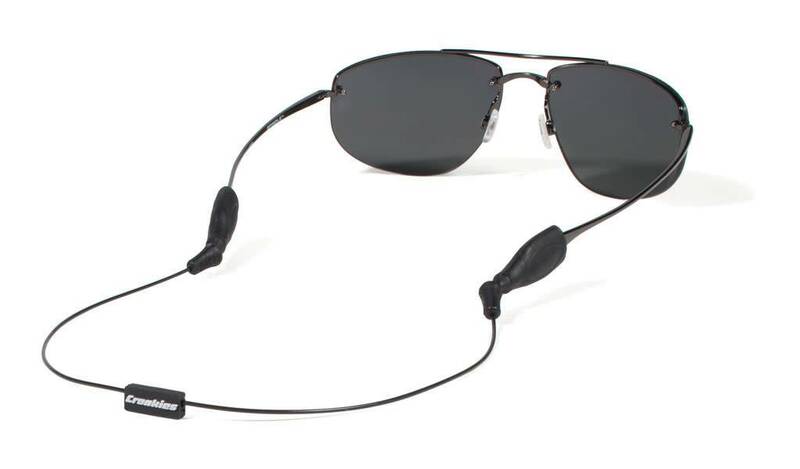 Glasses shown not included, just the Croakies cable system.